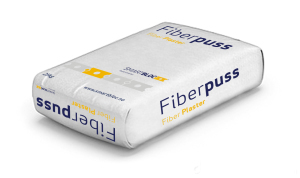 Fiberpuss developed for SMARTBLOC buildingsystems. Quick and simple in use. 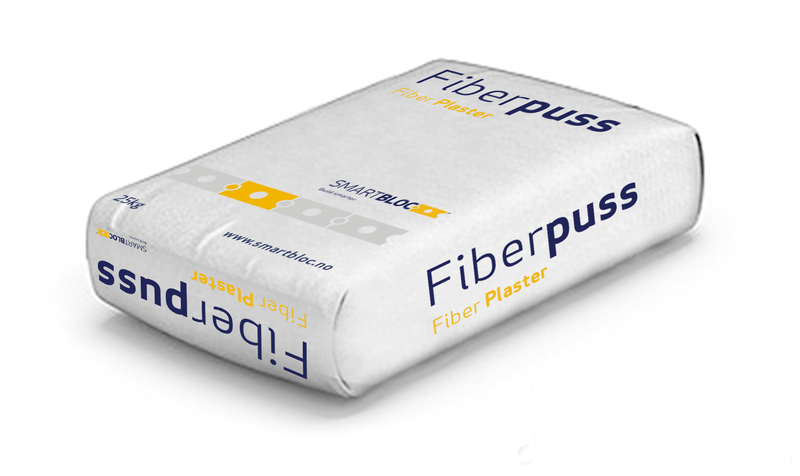 In combination with our “fibernett”, this give a strong and breathable surface.